How Vintage CFP are breaking the Financial Planning mould. 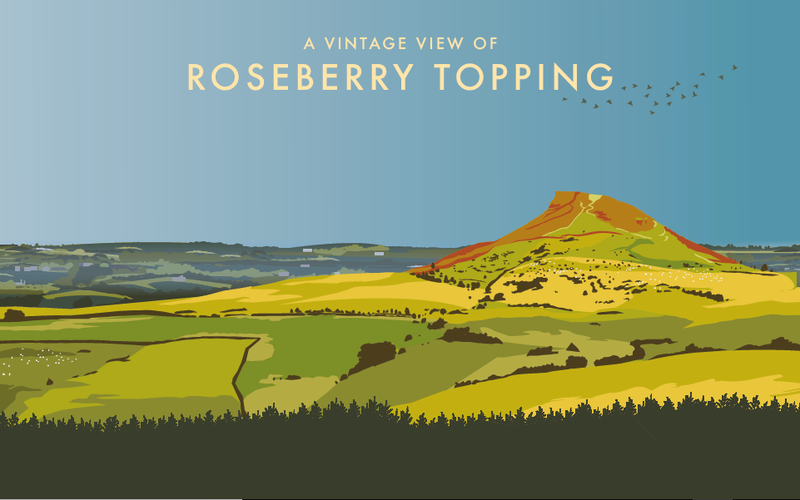 To mark their 30th year, Vintage, Chartered Financial Planners commissioned Stockton-born artist Abby Taylor to create a bespoke piece of art featuring the much-loved local landmark, Roseberry Topping. The piece will play a significant part in the brand refresh of the financial planning firm, who have been providing personalised financial advice to people across Teesside since 1988. In contrast, Abby is just beginning her career as a freelance artist and illustrator but has already enjoyed huge success designing pieces for Hartlepool Borough Council and Cleveland College of Art and Design. 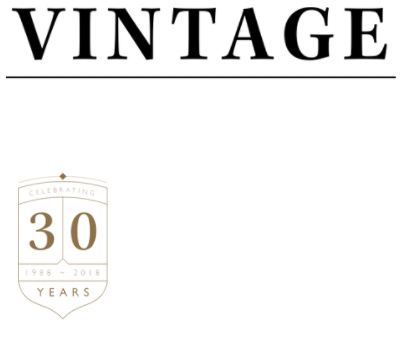 The collaboration took shape after Karen Parker, communications manager had begun looking for someone to create an image for the updated Vintage website, and by chance stumbled upon Abby’s portfolio. In 2017 Abby won the prestigious Tourism Potential award, has had her work displayed in several London exhibitions and been shortlisted for numerous competitions. The young artist has also been awarded commissions for many exciting upcoming projects, including her ongoing work with Vintage. ‌Abby said: ‘I am delighted to have been asked to work alongside Vintage on what’s been an exciting project so far. 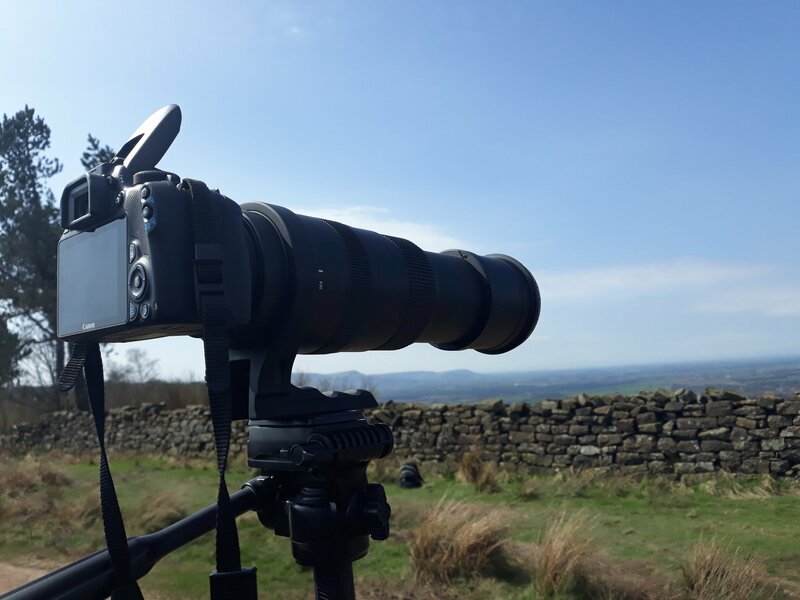 Roseberry Topping is a beautiful, and much-loved Teesside landmark and I really enjoyed capturing it in all its full glory. Vintage, Chartered Financial Planners are based on Preston Farm, Stockton-on-Tees, provide financial advice to individuals and business in areas such as financial planning, retirement, investments, trusts, mortgages and assurance. For more information or interviews please contact Karen Parker on 01642 525050 or email karenparker@vintage-fp.com.